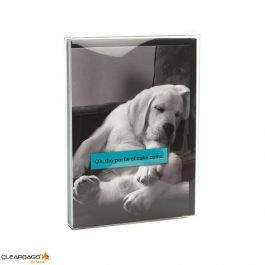 Our clear soft fold boxes are perfect for retailing greeting cards and fine stationery products. 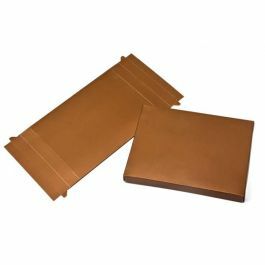 FB53 measures 4 7/8" x 2" x 6 5/8" and fits two dozen sets of A6, 6 Bar envelopes and cards up to 2 inches thick. 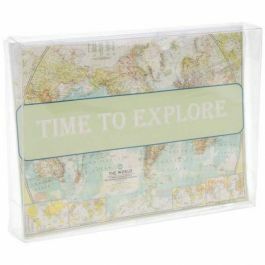 Package crafts, photos, small journals, and more. Easy assembly. Clear round stickers are included with this product. Archival safe. Stickers are included, to purchase additional stickers click here to see our full list of sticker options. 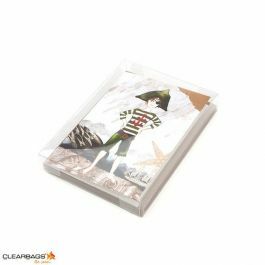 Crystal clear packaging is a great way to call attention to your product. 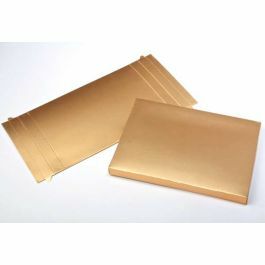 FB53 is our 4 7/8" x 2" x 6 5/8" box and is ideal for packaging two dozen sets of A6, 6 Bar envelopes and cards. This box has a depth of 2 inches. Package greeting cards, invitation, crafted creations, journals, and more. 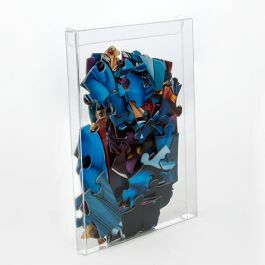 Made from 12 mil thick PET material for exceptional clarity and durability. 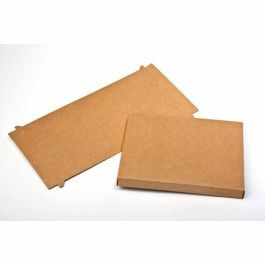 Assemble these boxes by shaping along soft creases and secure with interlocking tabs. This product includes clear round stickers for a tamper-resistant closure to keep your product in excellent condition on retail shelves. 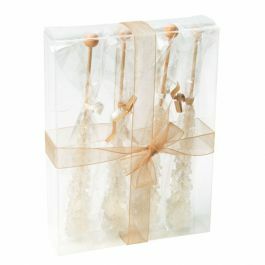 Add a stretch loop or ribbon to this box for an attractive finishing touch. 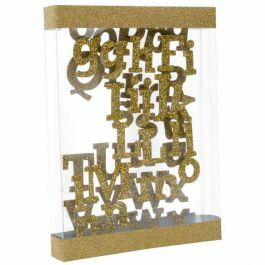 Outer Dimensions: 4 7/8" x 2" x 6 5/8"
Most popular use is for A6, 6 Baronial greeting cards (hold 2 dozen cards up to 2 inches thick).